Square Enix has founded a new committee within its halls dedicated to ensuring the future quality of its most beloved series, Final Fantasy. Making up this new team are Final Fantasy XIV: A Realm Reborn director Naoki Yoshida, Final Fantasy XV co-director Hajime Tabata, and the most important man on the job, Final Fantasy VI director Yoshinori Kitase, one of the few remaining founding fathers of the series at Square Enix. Yoshida has earned his spot with the successful reboot of Square Enix's biggest failure to date by turning out a quality game that actually captures the old days of the series in glorious HD. Tabata's presence shows some obvious confidence in the upcoming Final Fantasy XV. Rounding out the four man team is Final Fantasy XIII director Motomu Toriyama. Why Square Enix would assign the director or anyone remotely involved with Final Fantasy XIII onto a committee dedicated to preserving Final Fantasy quality is beyond me given that his epic trilogy has galvanized the fanbase more than any other game in existence over the past ten years. Final Fantasy IV's Takashi Tokita would have been a more solid choice or the creators of any other game in the series who still remains. 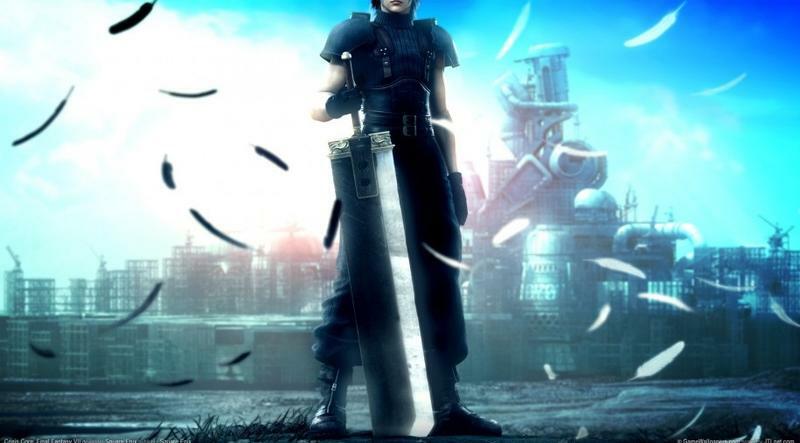 Why Final Fantasy XIII? The first stop on the road to recovery is acceptance, and one has to wonder if Square Enix forming this committee could be the minds behind Final Fantasy realizing that the franchise has a problem. The Final Fantasy brand name is not the seal of quality it once was a decade ago, and slapping it on any tiny project to make a quick buck has been a short sighted and devastating tactic. Hopefully this committee will get the series downward path turned around. I've been a Final Fantasy fan my whole life, and recently I don't much feel like one.